We are focused on providing you with the best results and service in the industry. We listen carefully to understand your real estate goals and work hard to create solutions that make sense for you. Whether you are new to the market or an experienced investor, individual seller or buyer we have the expertise, proven track record, and resources to help you achieve your real estate goals. As is often said, real estate is about location, location, location. We have extensive knowledge of the Morris and Warren County area and can help you find the right home for you or the right buyer for your home. Maryann joined Coldwell Banker in 2003, became a Broker Associate in 2013. Her years of experience managing hundreds of sales transactions are a terrific asset, benefiting the Team and their clients. Maryann’s marketing and management background will provide the expertise to stage and position your home for top dollar. Jim is a licensed Sales Associate and Realtor that joined the Team in 2013 to assist Buyers with every aspect of their home search. Jim specializes in Historic Homes and Farm Properties. He is a wealth of knowledge on all aspects of a land purchase. 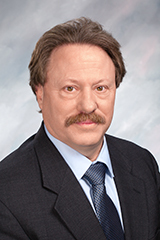 Jim is also a Commercial Certified Agent that will assist all Companies and LLC’s with the sale of their property. Tommy is a licensed Sales Associate and Realtor that joined the Team in 2015. 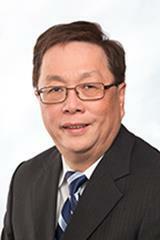 Tommy speaks Cantonese and Mandarin and can help in all aspects of your purchase. Matt is a licensed Sales Associate and Realtor that joined the Team in 2015. Matt has extensive knowledge of the mortgage process including loan programs, appraisals, approval process, as he spent seven years as a mortgage broker. 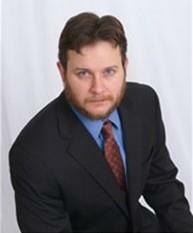 He brings a wealth of knowledge to short sale and REO transactions. He is a great asset to all Buyer and Seller’s of distressed transactions.